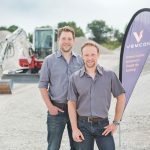 Vemcon Press - Vemcon GmbH | Maschinensteuerung neu gedacht. 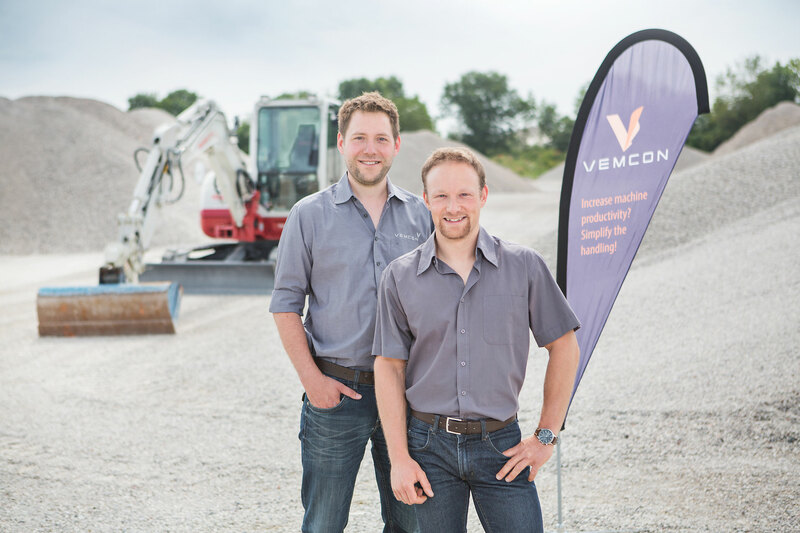 Press releases, background information and visuals for media purposes. 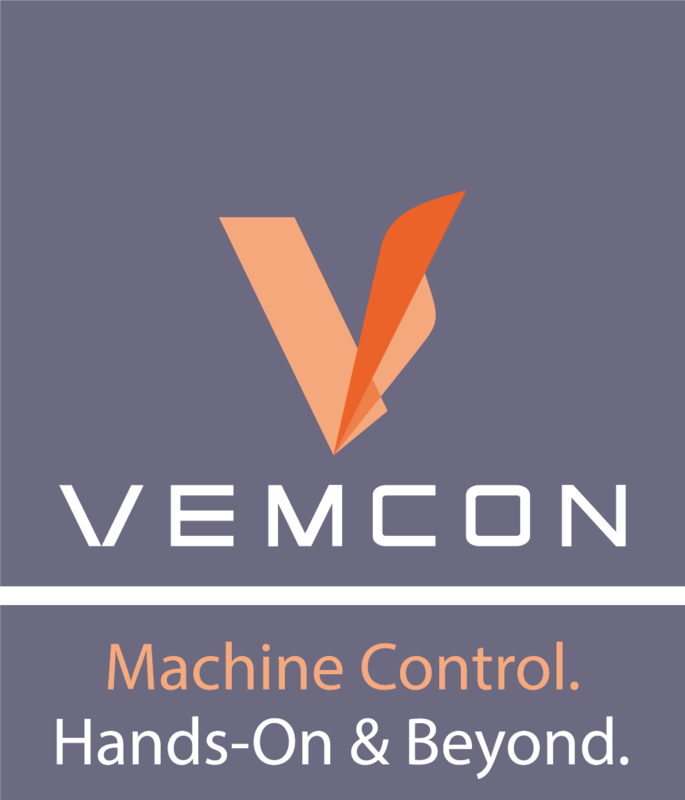 Vemcon re-thinks machine control. 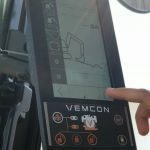 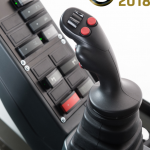 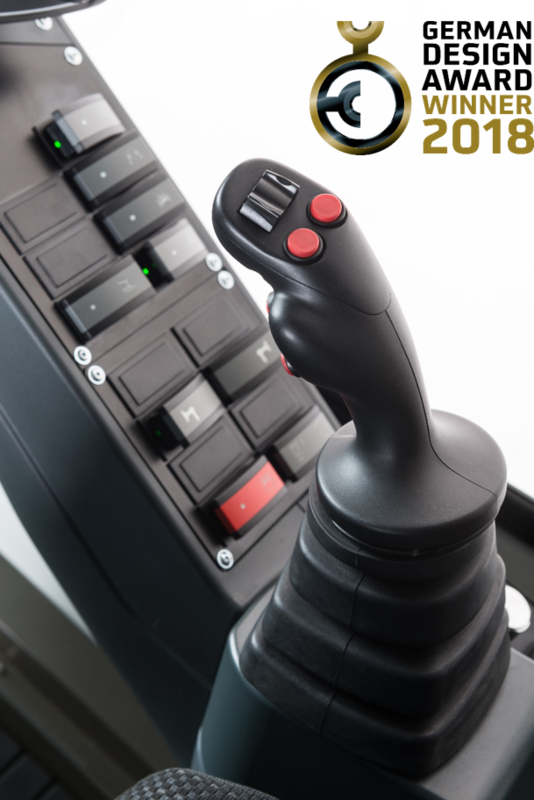 Based on one technology platform, the company offers solutions for mobile work machines – such as excavators, graders, wheel loaders as well as agricultural and municipal machinery-, ranging from tailor-made joysticks and driver assistance systems to fully automated machines.